This Sunday night Ring of Honor presents Global Wars live on PPV and IPPV, as a part of their annual co-produced tour with New Japan Pro Wrestling. 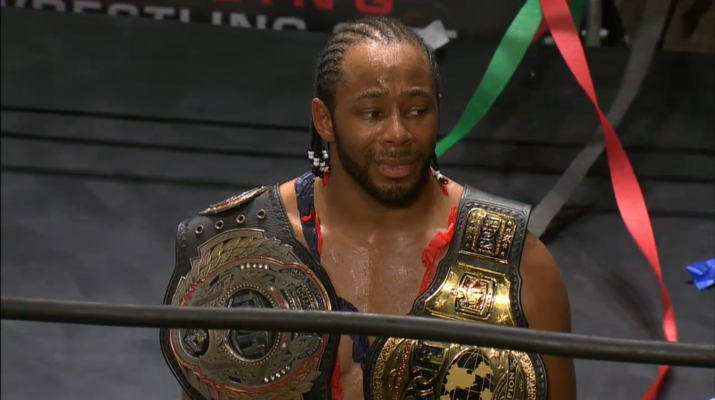 Current ROH World Champion Jay Lethal talked to CraveOnline.com to discuss the event, and his upcoming title defense against hometown hero Colt Cabana, and the company’s big return to PPV. Lethal was also on hand at Chicago White Sox game to throw out the first pitch, in promotion for Sunday’s big show.